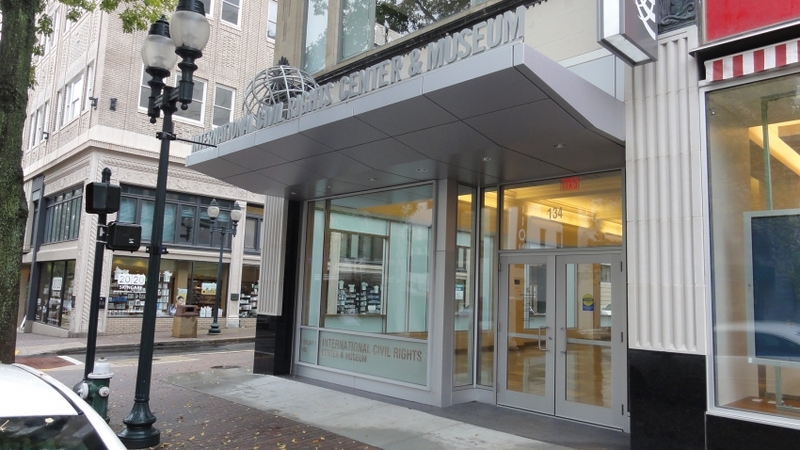 The goal and lasting mission of the International Civil Rights Center and Museum is to educate future generations, and also not let anyone forget Greensboro's as well as the nation's struggle for Civil Rights. 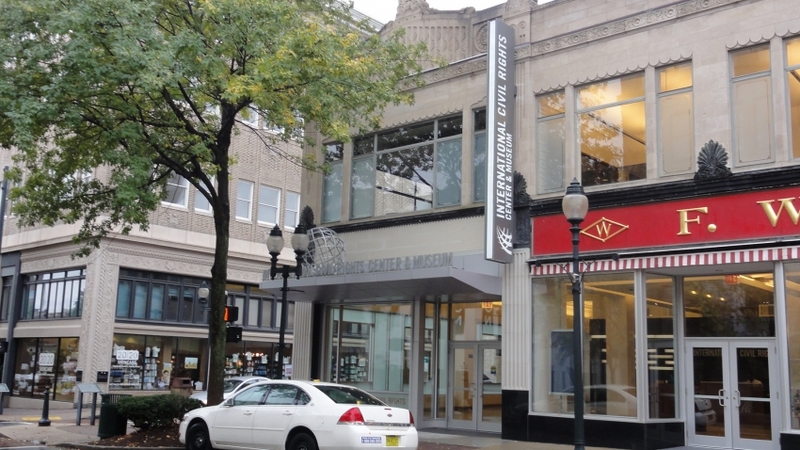 Everything that began with the sit-in protest of the Woolworth-lunch counter 1960 by four young North Carolina A&T State College students and every battle in-between is chronicled inside these walls. 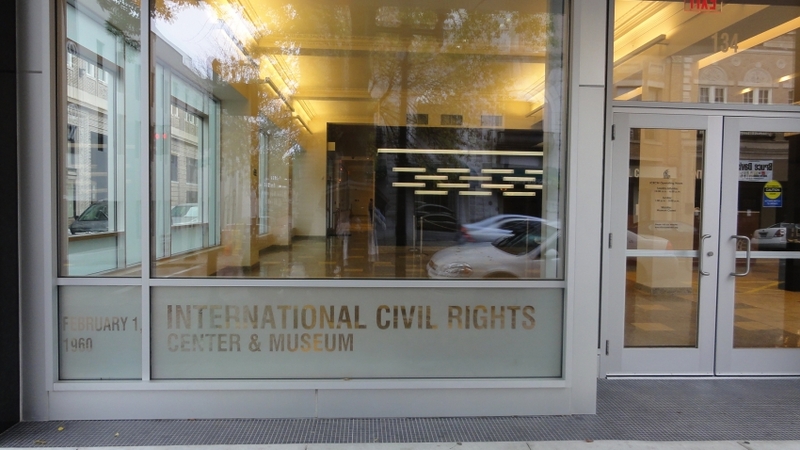 This is truly an inspiring monument to history.